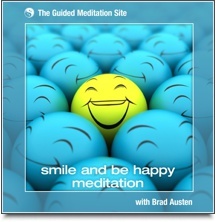 In this guided meditation download, soothing sounds, positive affirmations and guided imagery all help bring calm to every level of your being. 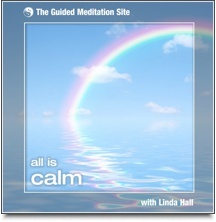 This beautiful and simple meditation uses the rhythmic sound of ocean waves and positive affirmations to induce a state of deep relaxation, whilst encouraging feelings of calmness to spread throughout your body and mind. 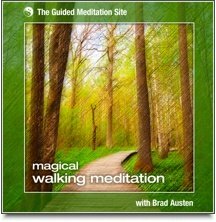 Enjoy over an hour of relaxing meditations connecting you to the natural resources around you and within you. 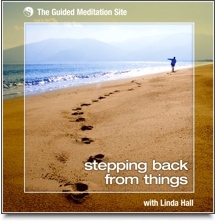 Linda’s soothing voice, supported by gentle background music, guides you to deep levels of grounding, tranquillity and inner peace. 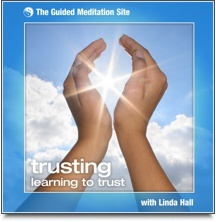 Set to gentle background music, over an hour of guided meditations using creative visualisation and subtle energy awareness that will take you on a journey of self-healing to deep relaxation, balance and inner calm. 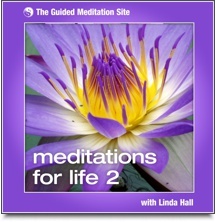 Do you ever find that you are too busy to fit in time for deep relaxation? We'll you're not alone. Many of us are run off our feet these days! 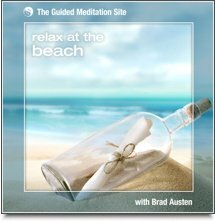 Well if you can find just 8 minutes to spare then you are going to LOVE this guided relaxation! 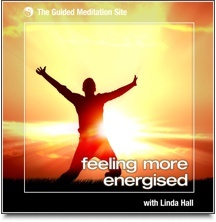 This guided meditation is perfect for people who want a simple way to feel more energised without spending huge amounts of time in meditation. 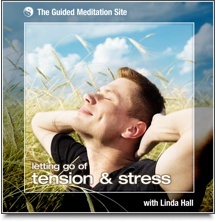 It’s also suitable for experienced meditators who enjoy having a short meditation on hand to enhance their energy levels quickly and easily. 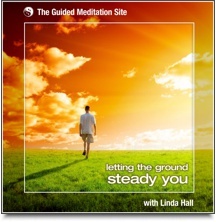 “Letting The Ground Steady You” might not be your first idea of what a guided meditation should be all about, but steadiness is a wonderful down-to-earth quality that many people are missing. Steadiness in life means having a calm confidence. 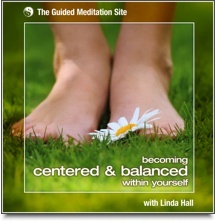 It’s a state of grounded relaxation that leads to effortless self–assuredness. 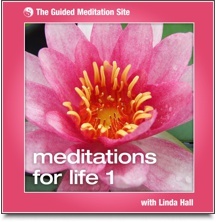 This brief meditation will help you to open up some “inner space” and experience your life from a more peaceful perspective. If your mind feels a little crowded sometimes, then Stepping Back From Things will really help you to loosen up, release tension and go with the flow. Loving Kindness is one thing that you can never have too much of. 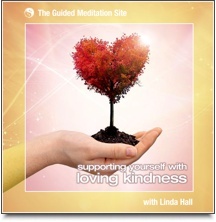 In our fast paced world, we all need to remember to put our attention on loving kindness – the more often the better. 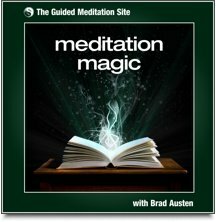 A collection of 6 guided meditations that you can use at any time of day to help keep yourself in a great emotional / mental state. 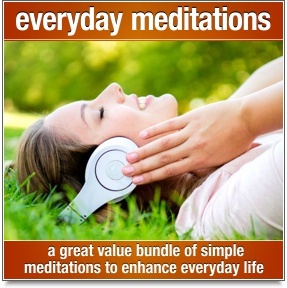 These meditations have been selected because of their usefulness in everyday life. Each one is of a modest duration (around 10 - 15 minutes) so that you can experience their benefits without giving up too much of your precious time.